Progress has been focused on the lower corner of the site during the past month. Work is progressing well on the roof of No. 9, which should be tiled in the next couple of weeks. The windows are due to be installed in early May allowing the shell to be sealed. The fit-out of No. 7 is well underway. The internal partitions are in place and the 1st fix plumbing and electrical work has started. The staircases have been installed so accompanied viewings are now possible. Contact Meg Plummer on 01484 668017 for further information. 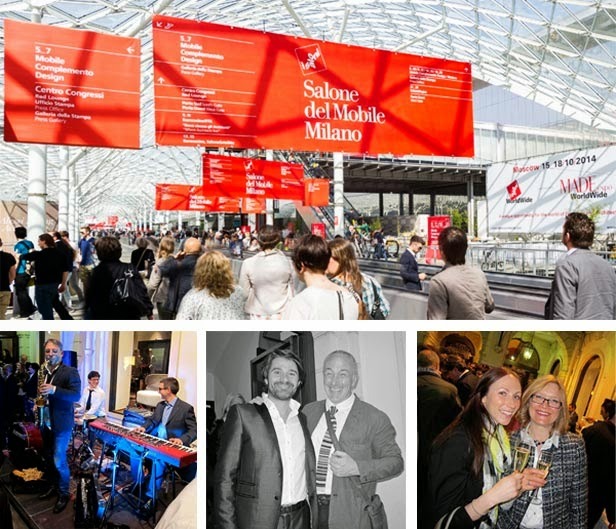 Further afield, the One 17 Design team have been in Milan for the annual furniture fair. One 17 have established links with several furniture designers and suppliers over the years, many of which we have specified at Delamere. The fair gave us the opportunity to see their latest collections, and encounter young new designers who were exhibiting at the city’s fringe events for the first time.